Saturday 27th September 2014 was an amazing day!!!! 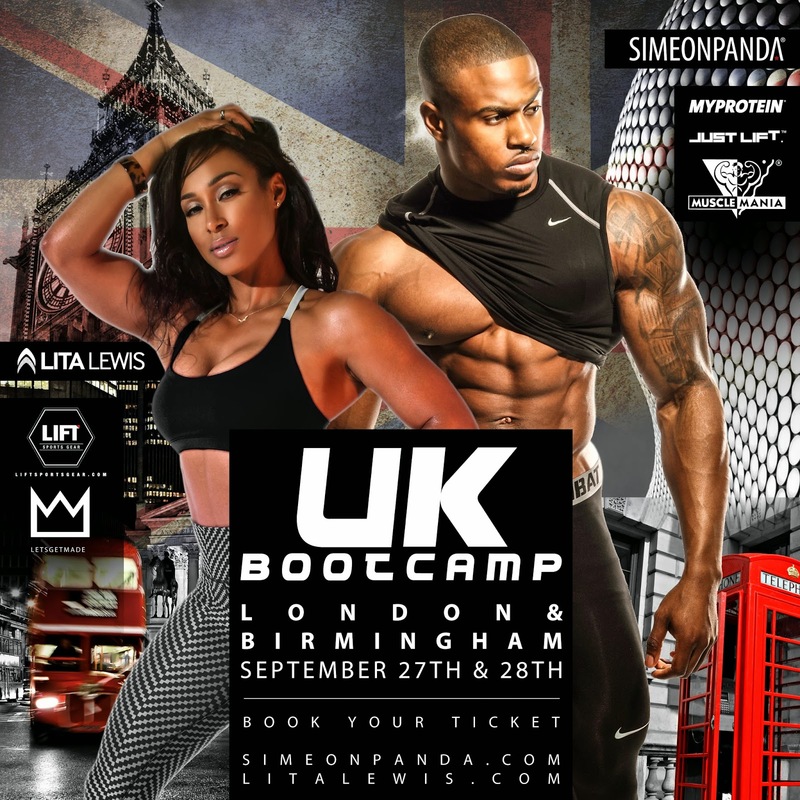 I had the pleasure of being put through a workout by two of the most amazing fitness icons @simeonpanda and @litalewis. 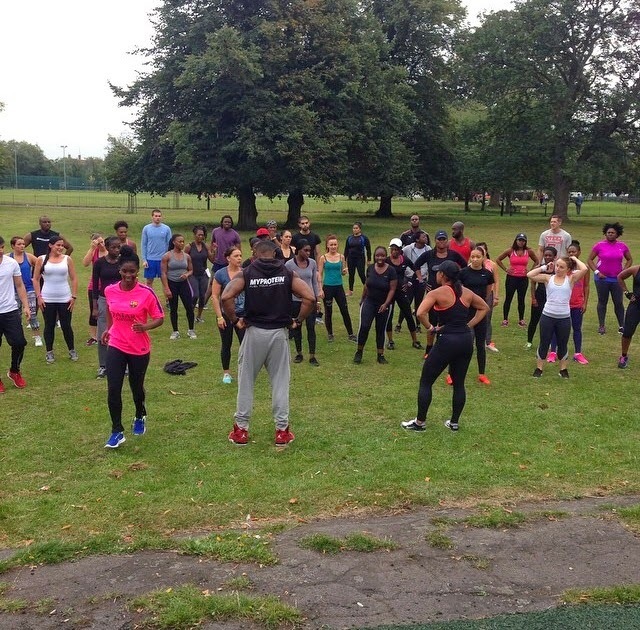 The bootcamp took place in Clapham Common park at 10:30 am. Before the session, we were given a brief introduction as to what the session entailed. The rules of the session were that every routine was completed twice and you were not allowed to stand still throughout the session- the recovery position had to be active e.g bouncing on your toes. The session lasted for about an hour and consisted of a range of high intensity plyometric exercises. If anyone had a #LegDay the day before, they were definitely feeling the burn. The session was followed by prize giveaways, a photo session and a 30 minute question and answer session. Overall, the event was amazing. It felt so good to be in the presence of like minded individuals who shared the same passion I did. I was so taken back by how humble Simeon and Lita were. They were extremely friendly and willing to answer any questions anyone had. It made me fall in love with fitness all over again and I can only hope to be as inspiring as them in the future. Im not sure when the next event will be but I will definitely let you guys know. If you attended the event, let me know how you found it by leaving your comments below.